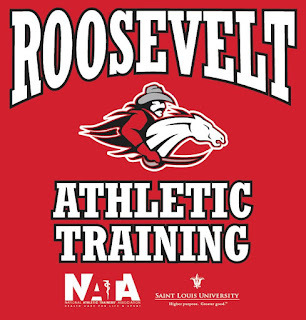 In 2015, the Saint Louis University Athletic Training Program was awarded an Ethnic Diversity Enhancement Grant by the National Athletic Trainers' Association Ethnic Diversity Advisory Committee. 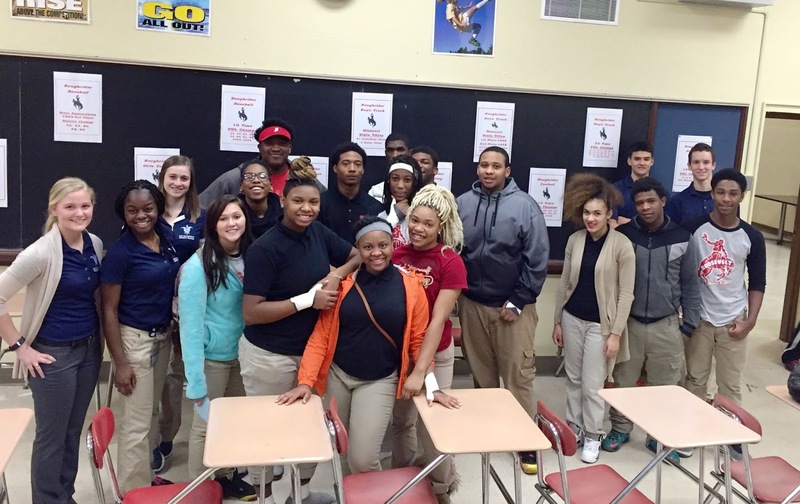 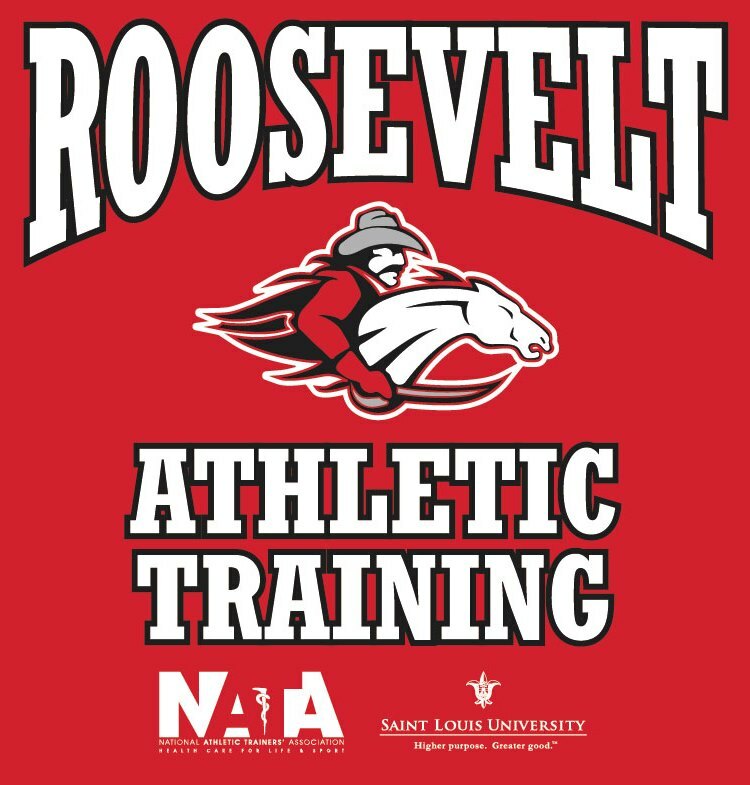 The grant funds an Athletic Training Club at Roosevelt High School, a public high school in the city of St. Louis approximately one mile south of the SLU Medical Center campus. 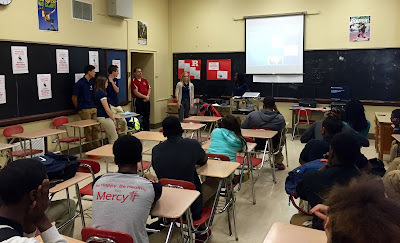 The intent of the Roosevelt HS AT Club is to provide information and experience to the high school students interested in athletic training and health care with four experiential learning sessions conducted by SLU AT Students who serve as peer mentors in the program. 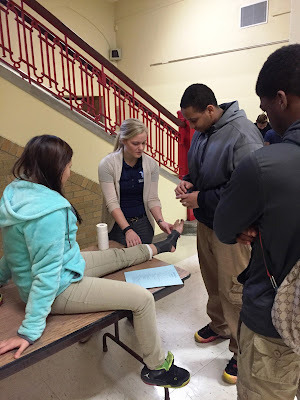 On Thursday, January 28, 2016 the RHS AT Club started its second year with a session at the high school where the peer mentors introduced themselves and talked about the Athletic Training profession. 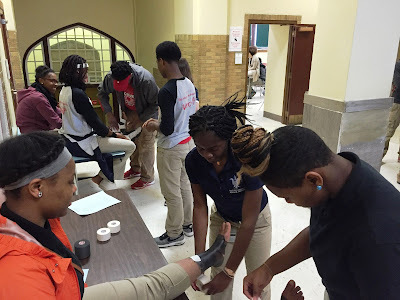 Then the students began an experiential session learning about and practicing athletic taping. The next session will take place on the SLU campus on February 23, 2016. Welcome to New Instructor Whitney Linsenmeyer!